Our professional capture pages come with a contact manager and autoresponder system that can help you GENERATE MORE OPTIN'S and CLOSE MORE for your business! We have the HOT NEW pages added every month. When you join you will have access to our 20 plus pages for The Freeway Connection! You can use the pre-designed pages or customize them and make your own unique page! Below are a few samples. Plus More In The Members Area! Experts have shown that it often takes 7 or more ad exposures before prospective customers actually make a purchase. With our Custom Splash Pages & autoresponder follow ups, your opt-in prospects will automatically receive your message the essential seven or more times over a period of days, weeks, and even months when they request important information from you. A lead capture page is a small one page website that allows your visitor to enter their contact information to request more information on your product or opportunity. Instead of having your visitor search through your entire website reading through pages and pages of information a lead capture page is designed to be simple yet deliver a very direct message about your business opportunity or products. 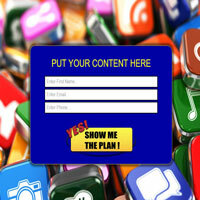 A lead capture page also allows you to collect each intrested prospect information. From there you can follow up with them with an autoresponder series of messages which will highly increase your rate of signups & sales. An autoresponder is much like a fax-on-demand system, where you call a number or, in this case, email a specific email address, fill out a form on a website or do something, like buying something online and get an instant reply . Internet marketing and online business people agree that email autoresponders are the greatest marketing tool ever invented.Why? Because it gives people instant access to information! Plus it saves you time and effort. Imagine having to manually write 100's of emails to people that respond to your ad (That would take hours to do). With our built in autoresponder the person instantly receives a personalized email from you with your contact information. We Provide Custom Splash Pages & autoresponder follow up systems. Our system allows you to choose one of our various custom splash pages. 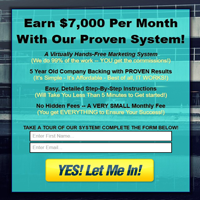 With our system you also receive a built in 10 series autoresponder follow up system that will build your prospects trust in you & The Freeway Connection. 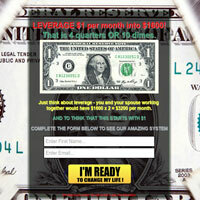 You now have a virtually unlimited opportunity to advertise to your now "opt in" subscriber. Never be in the dark about what advertising methods work best. 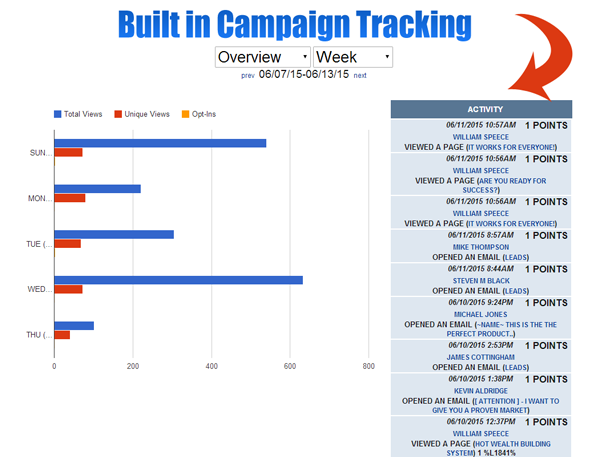 We have made it easy for you to setup ad campaigns so you can see which campaign is delivering the best results. You can also see detailed statistics about who is visiting your pages and what type of conversion ratio your capture page has. Whats included in your package? 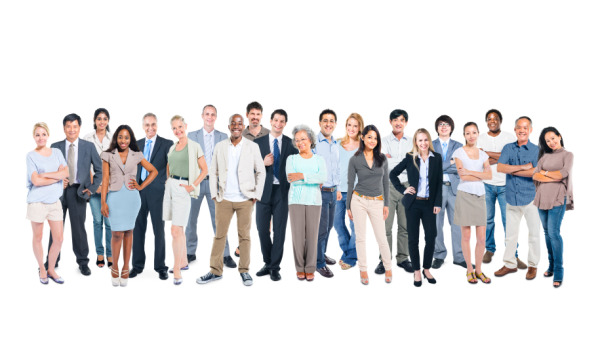 Access To Our Members Marketing Tools & Resources. An autoresponder with pre-designed followup messages. Ability to export your capture page leads. Real-time Capture page optin's stats available in members area. Ability to track your stats and ads. Access to various banners for online marketing. Order Your Capture Page & Marketing System Account Now! We currently have 20+ capture pages available in our members area. You can use one page or all of them at the same time. Step 1: Order your membership here.